We all know parenting can be very expensive. Luvs is offering great money-saving opportunities for parents with little ones. 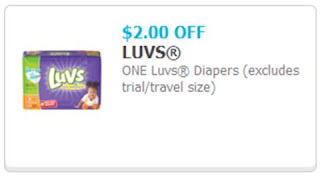 If you have babies in diapers, Luvs have a great deal for you. 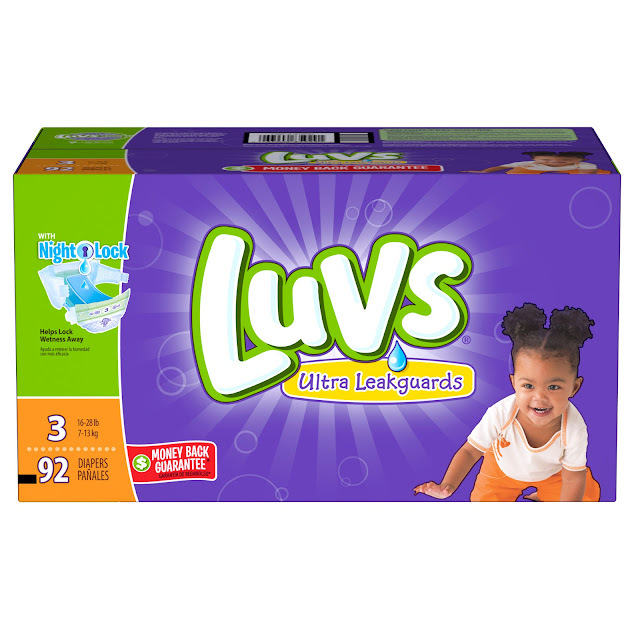 Luvs already is the best diaper at a great price. Q: Where can I shop to claim the print-at-home coupon offer? How long will this offer last? The print-at-home coupon can be used at mass, discount or grocery stores where Luvs diapers are sold. Print-at-Home coupons expire 30 days from the date the coupon is printed by the consumer. Print out your $2 savings. Go shopping for your Luvs diapers at any participating store. Diapers don't come cheap and I should know because I have twins. $2 off can definitely help a lot, it can go to something else that the baby needs. I don't have little ones and none planned, too old for that, but this is good information. I am no diaper expert, because I don't have kids yet, but I'm quie sure that we don't have this brand here. Its our first time hearing this diaper brand. Though were not an expert here, we personally think its durable as leading brand. I think Diaper Luv is awesome, My son aren't in diaper anymore, but thi could be great to my baby niece. Great deal! Awesome diaper! Tnx for sharing.